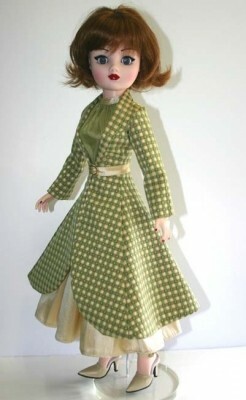 Up for consideration is Early Fall, a clothing pattern for 21" Cissy dolls by Madame Alexander. 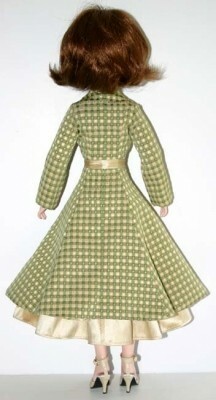 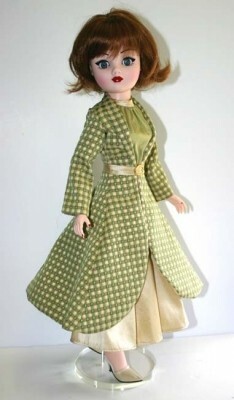 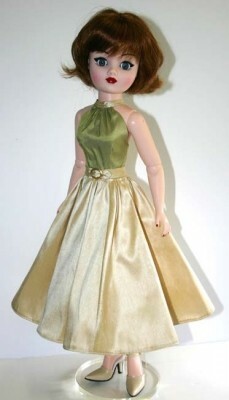 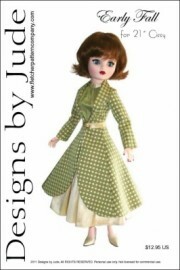 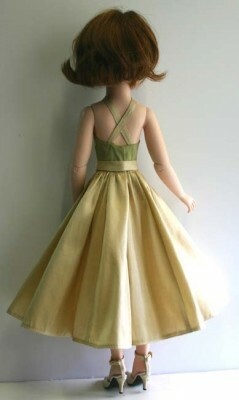 The pattern includes a halter style dress with full skirt and snap back closure, lined coat and belt. 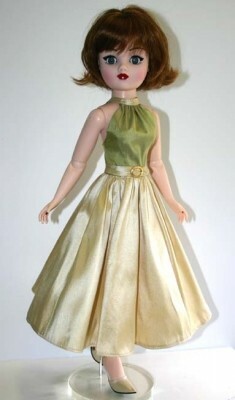 This design is also available for Tyler Wentworth and the American Model dolls. The pdf version of the patter prints on A4 and 8 1/2 x 14 legal size paper.